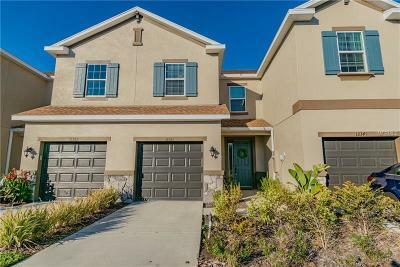 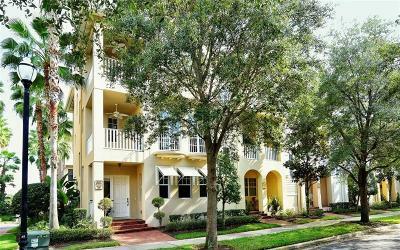 Discover waterfront townhouses for sale Tampa, FL in Hillsborough County. 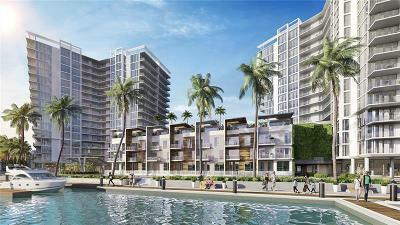 View details that include a wide variety of Tampa waterfront property listing information. 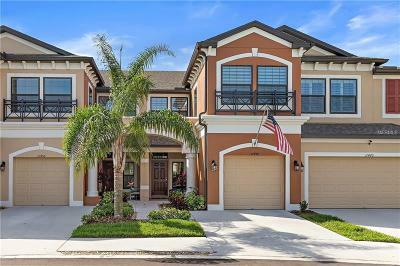 Map your interested townhouse location and save your searches for all Tampa waterfront listings made easy for your convenience. 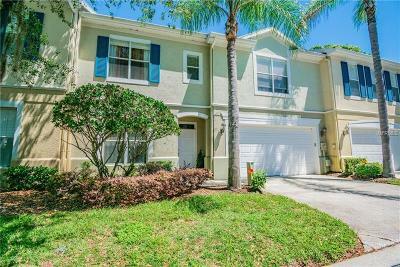 Homes-Florida.com continues to provide professional real estate services since 1970 throughout the Tampa Bay area. 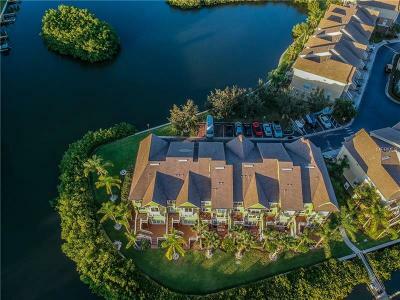 We focus on creating and building strong relationships with new clients that are searching for waterfront property for sale in Tampa FL.